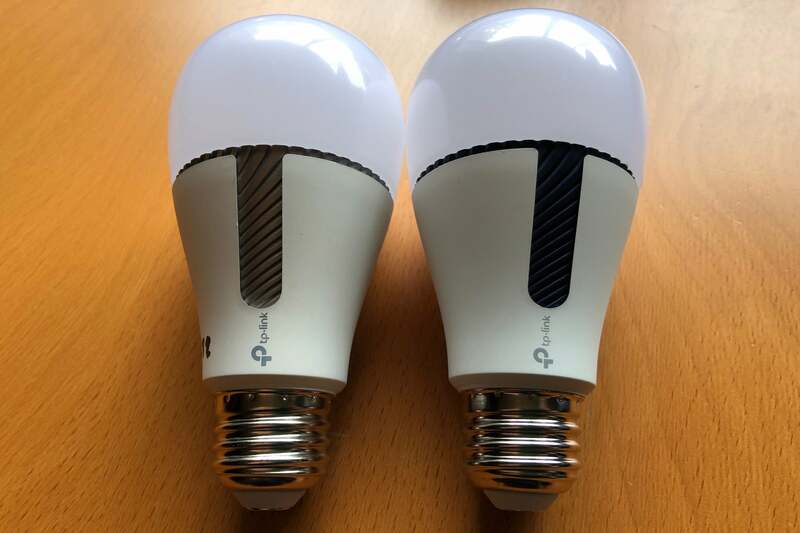 The interior strip on the monster-sized heat sink indicates the type of bulb (the KL120 is on the left, the KL130 is on the right). 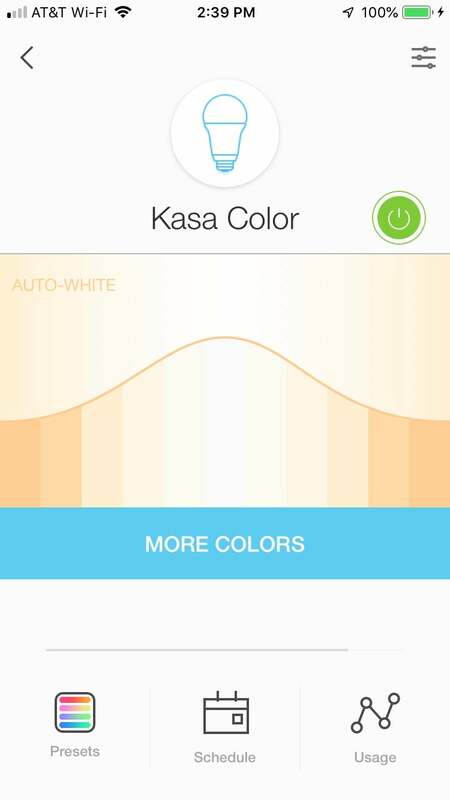 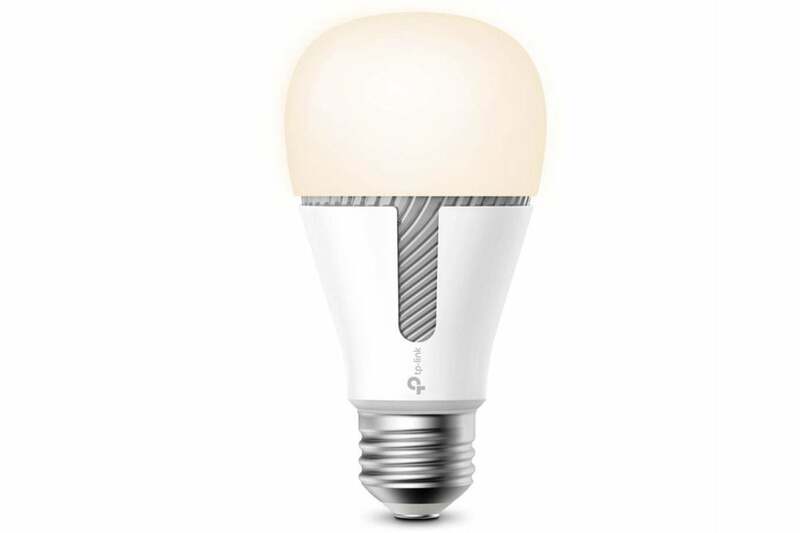 This budget-priced color Wi-Fi bulb offers ample flexibility—for both color and white light—at a great price. 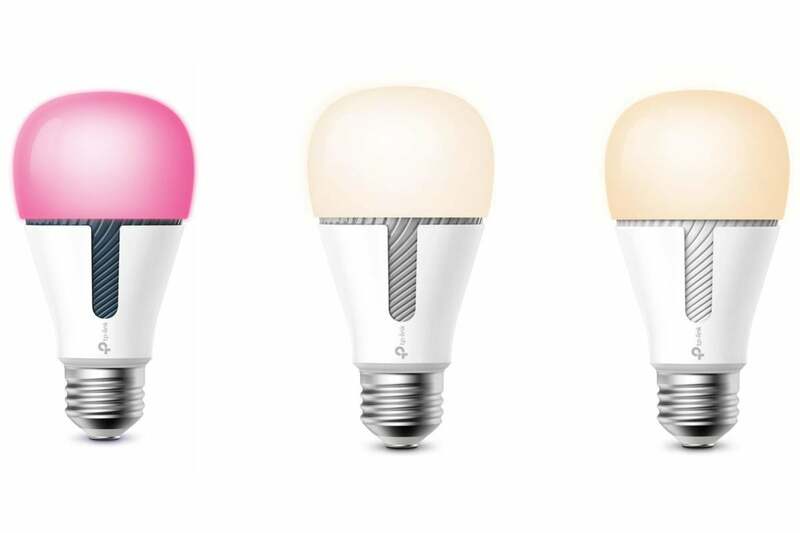 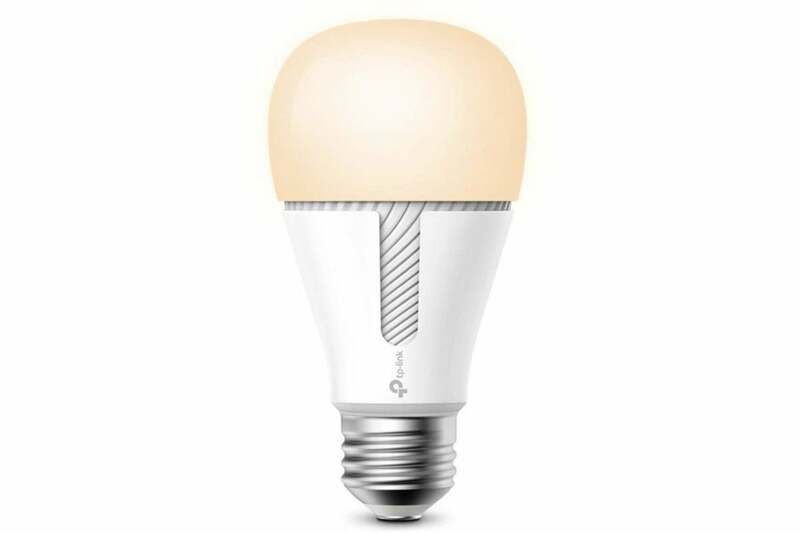 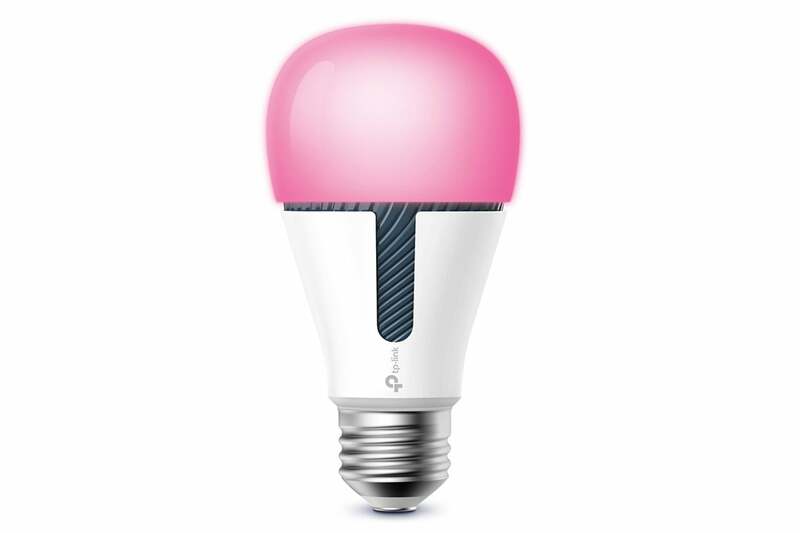 With a surprisingly narrow color temperature range and a relatively high price, TP-Link’s KL130 smart bulb is a much better value. 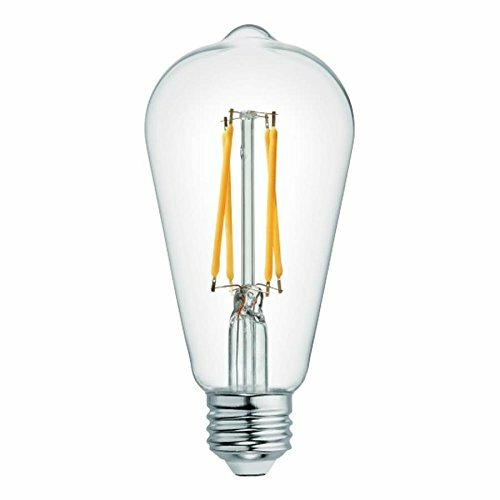 If your lighting needs aren’t complex, this reasonably affordable bulb is a solid way to smarten up the living room.